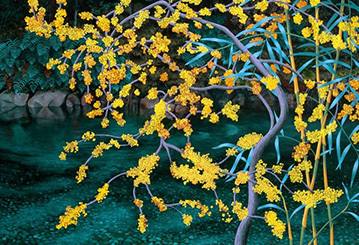 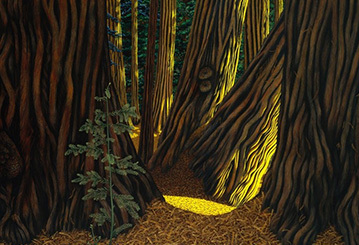 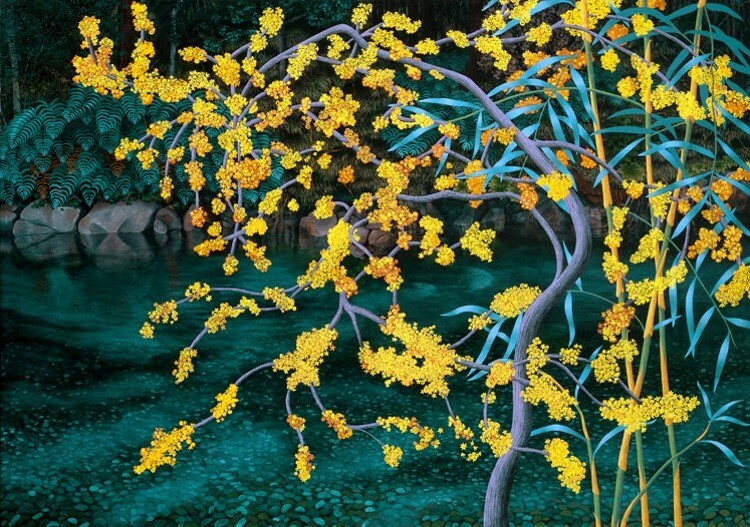 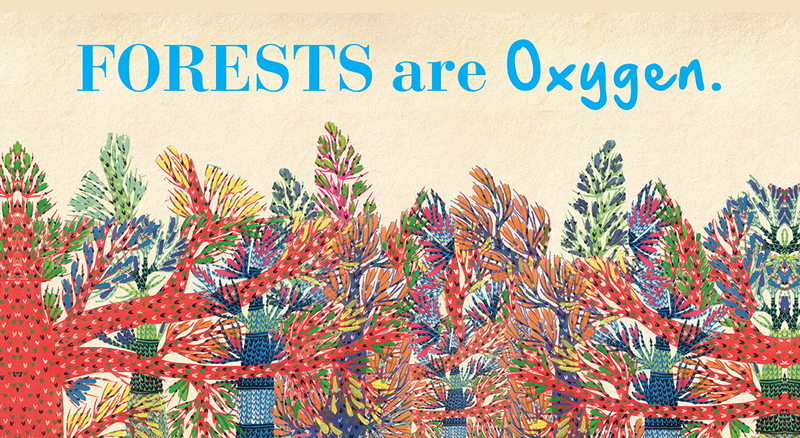 Her work celebrates the rich Forests and Biodiversity around the globe. 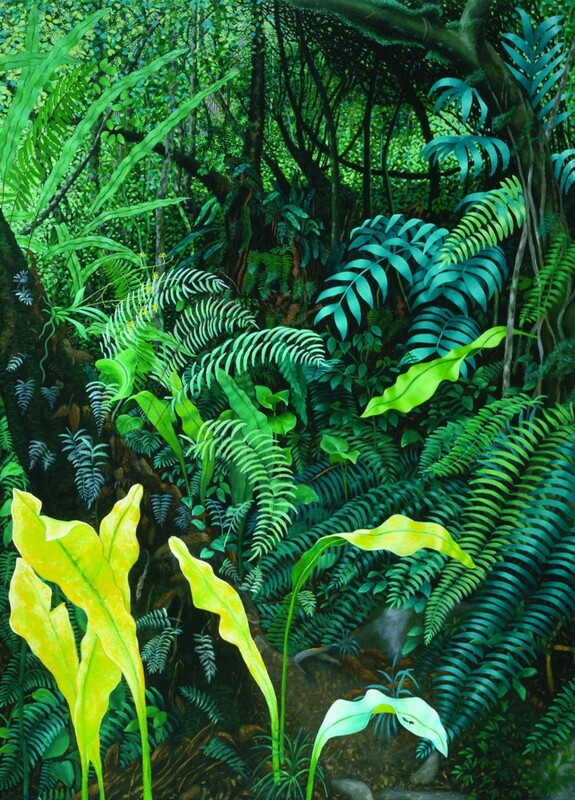 Focused on the portrayal in situ of endangered and protected wilderness around the world, beatrizpadilla is creating an increasingly powerful statement for nature conservation. 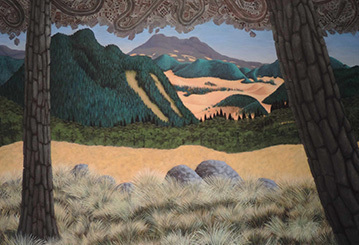 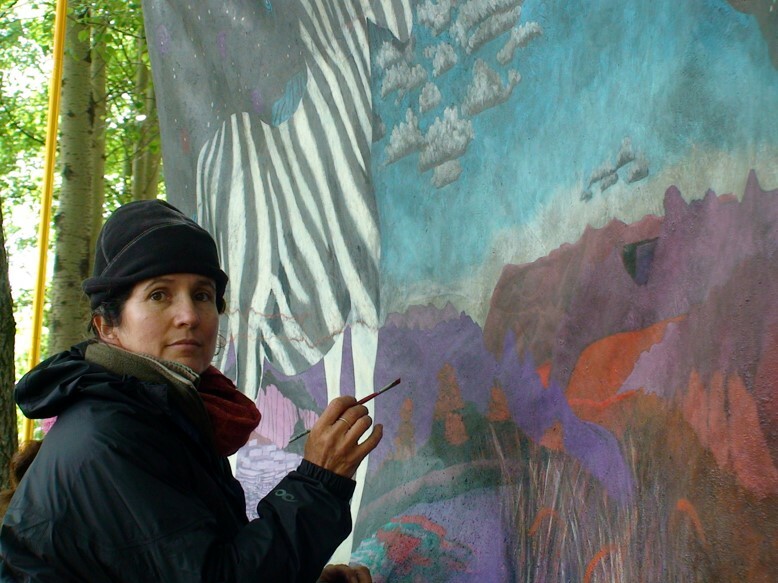 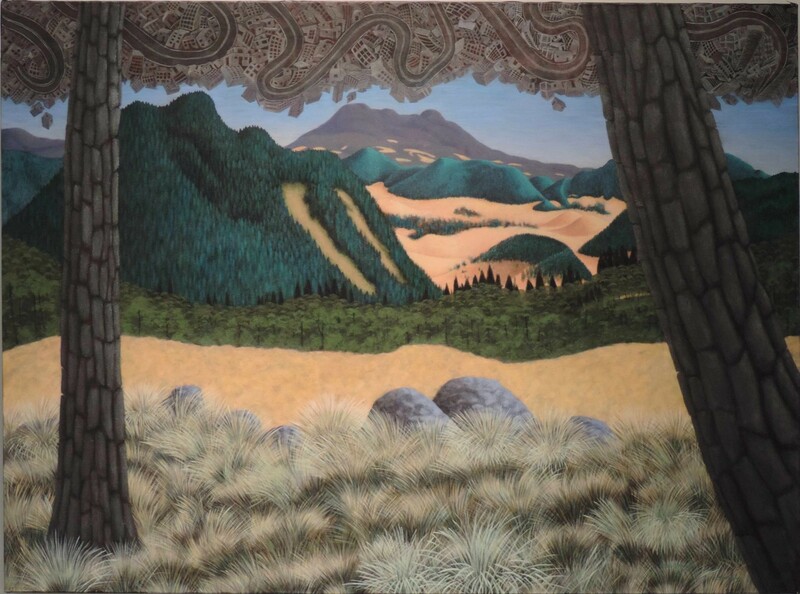 To date, her 31 painting expeditions cover wild areas spanning from Tierra del Fuego to the United States and from Europe to central and southern Africa. 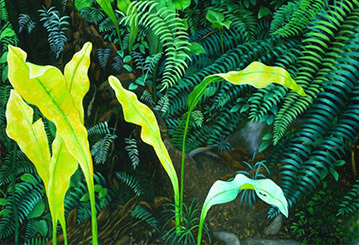 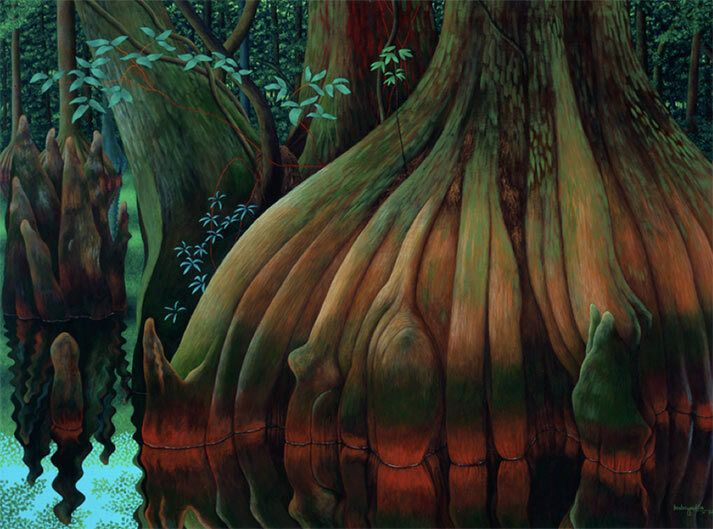 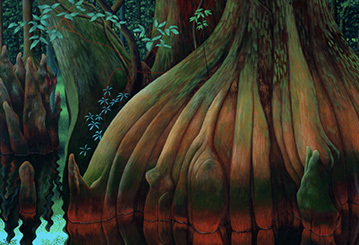 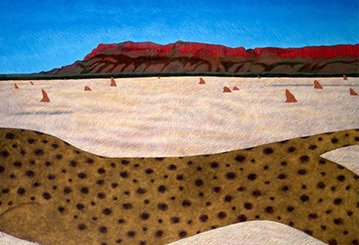 All of her paintings speak of highly relevant conservation issues. 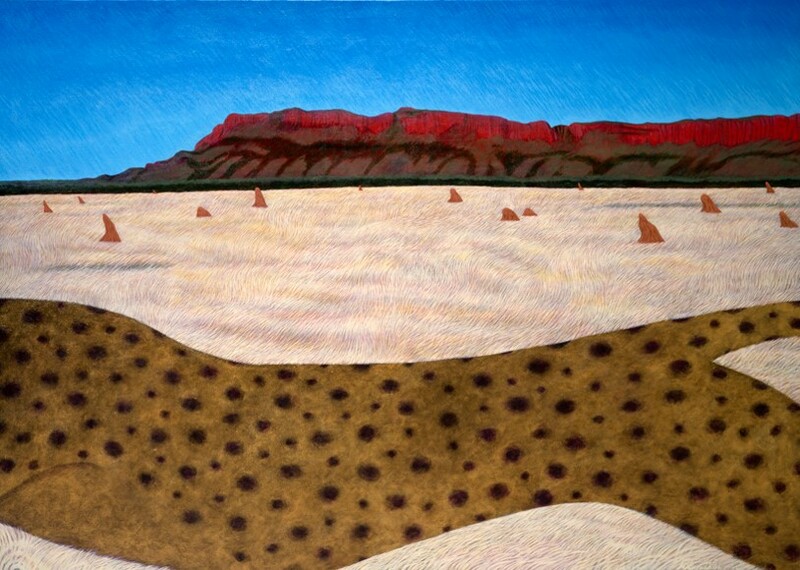 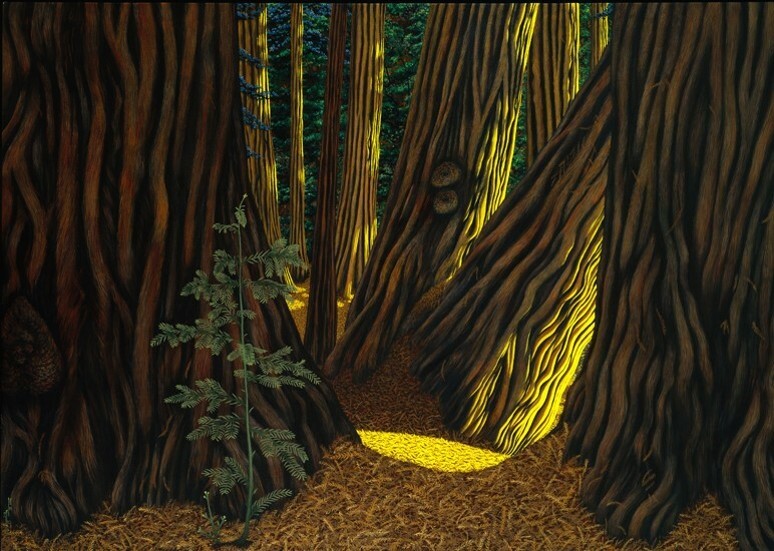 55% of the proceeds from the sale of her work is donated for the preservation of wilderness. 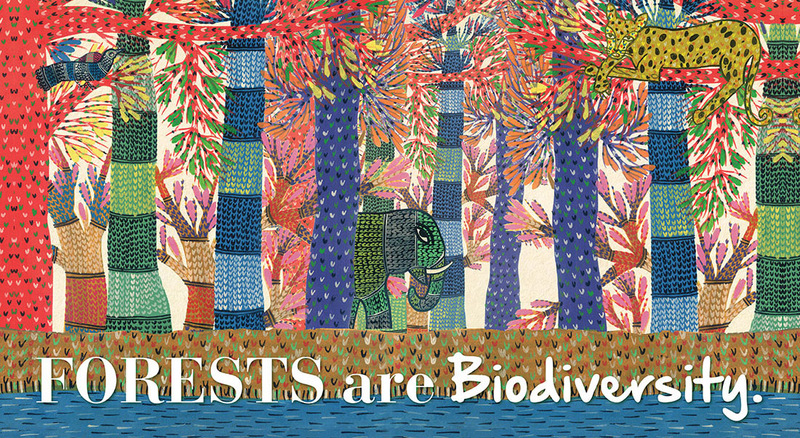 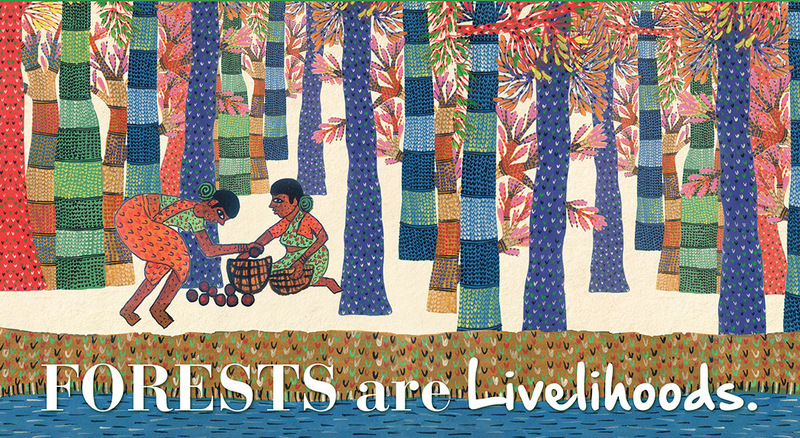 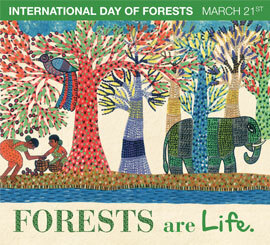 “Forests are Life” is a print and online campaign that engages audiences into a visual conversation on the vital role that forests play for our planet’s health. 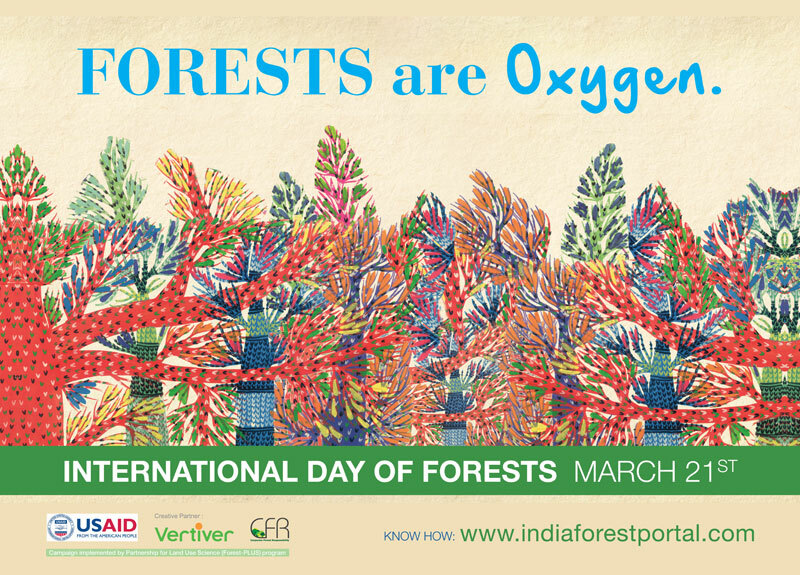 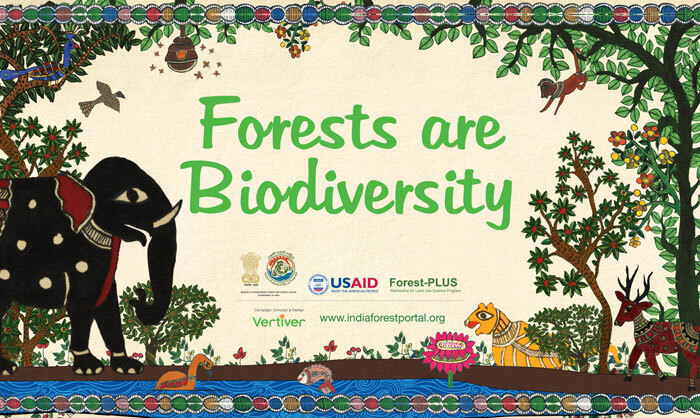 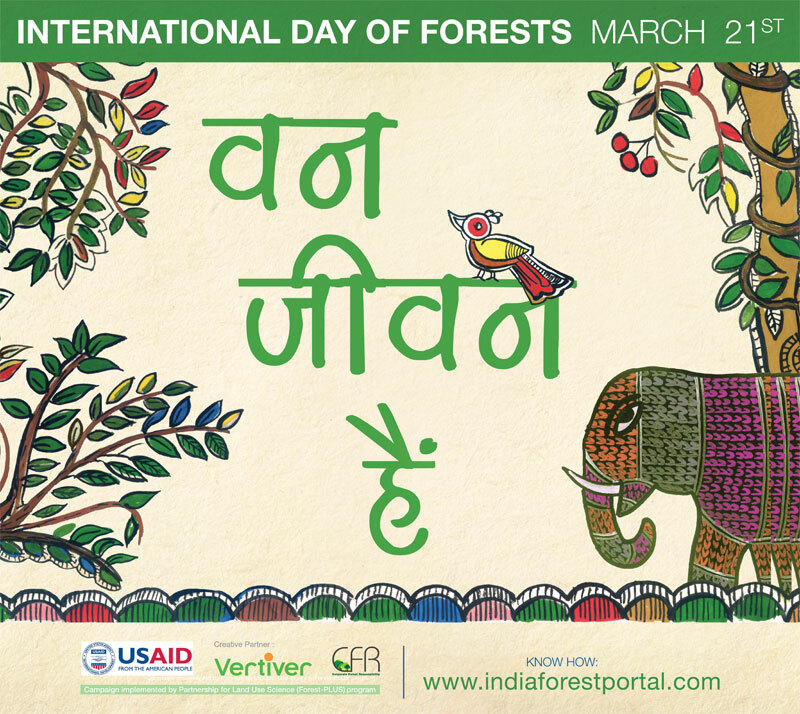 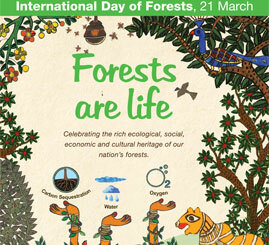 Conceptualized by Vertiver and Iora Ecological, two firms that work extensively on conservation through communications and project based initiatives, Forests are Life was launched on the International Day of Forests 2015 in India. 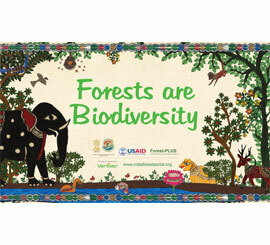 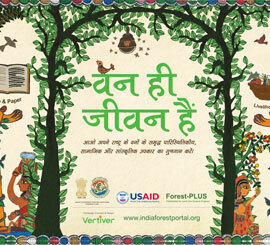 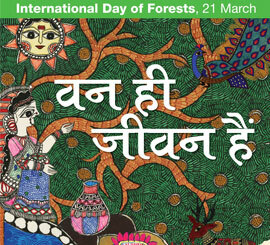 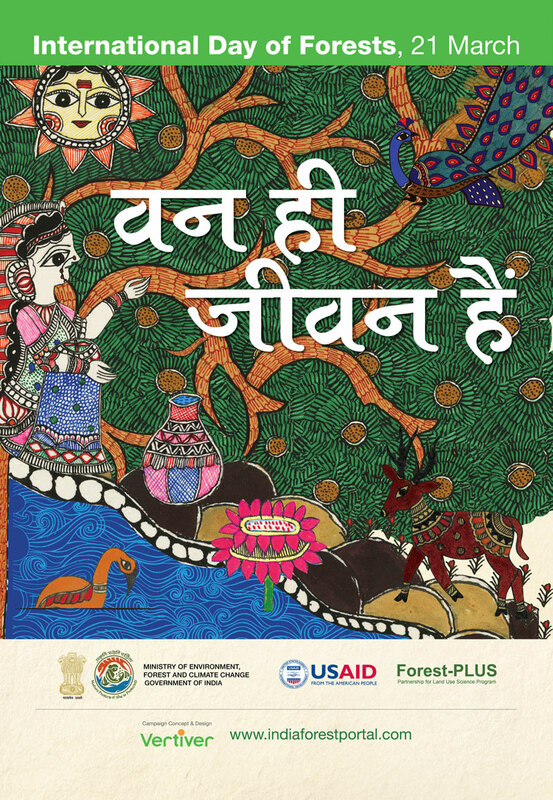 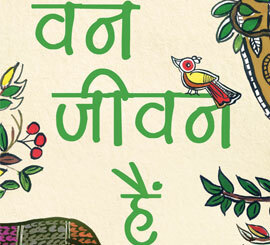 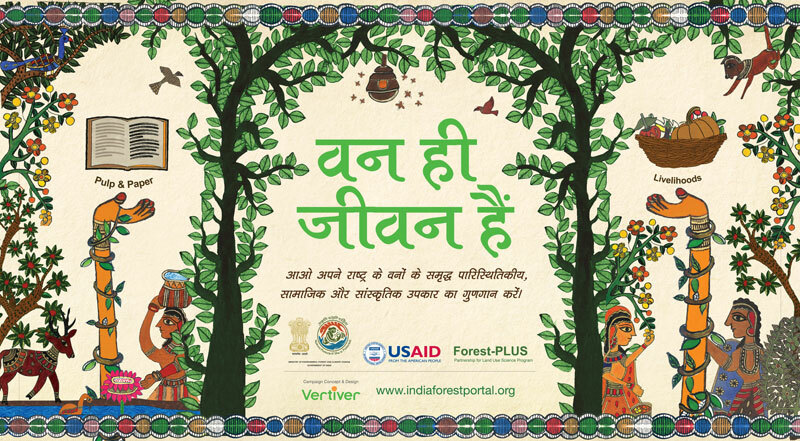 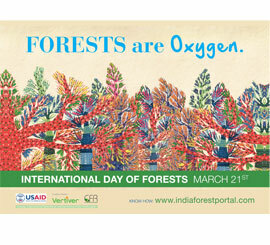 The USAID Forest-PLUS program supported the dissemination of the campaign across 300 outdoor sites in New Delhi, Mumbai and Bengaluru. 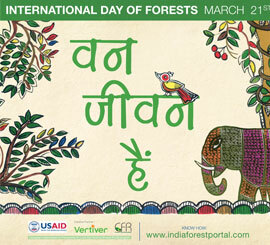 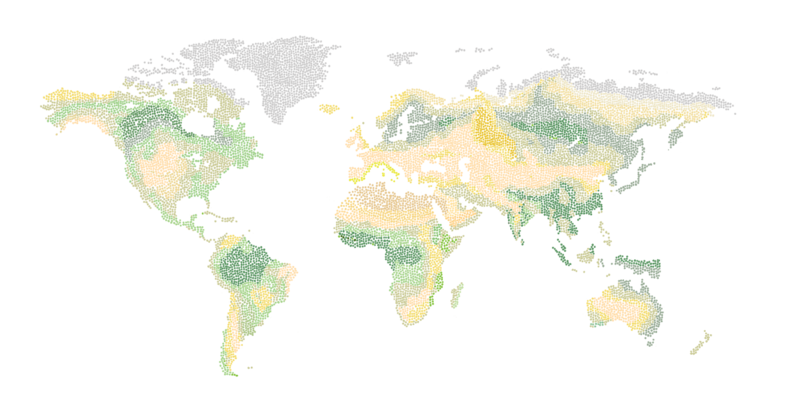 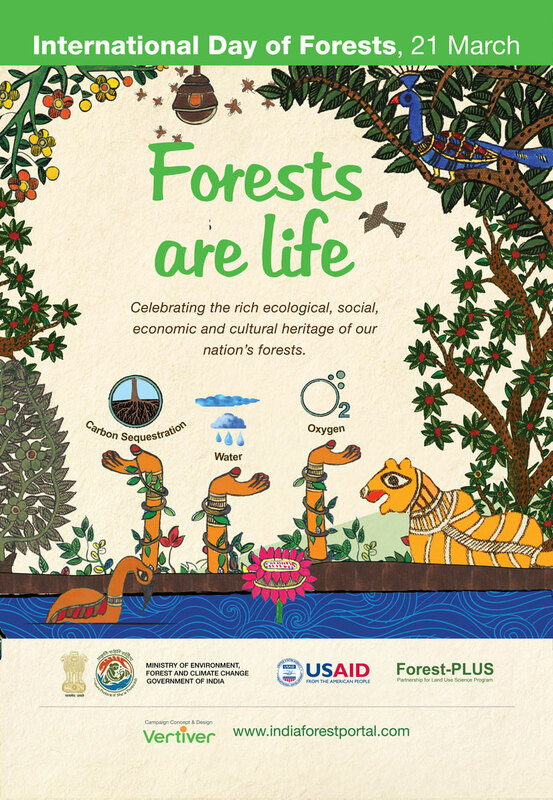 In 2016, the Forests are Life campaign dissemination is being supported by the Ministry of Environment, Forest and Climate Change(MOEFCC) and USAID Forest-PLUS across India. 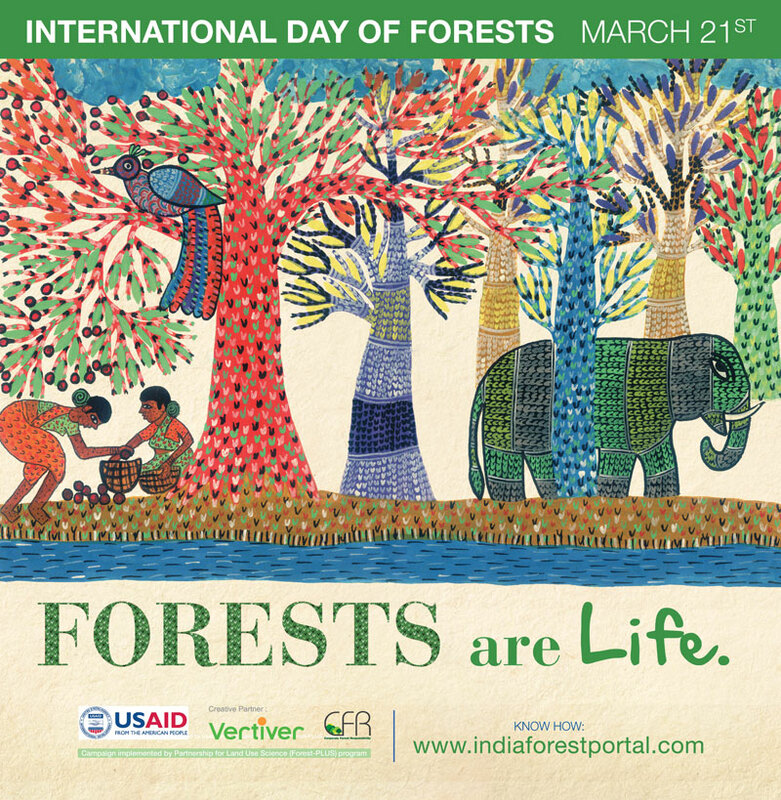 Forests are Life invites artists, photographers, environmentalists and the larger creative community to share their love for forests through visual stories on this website. 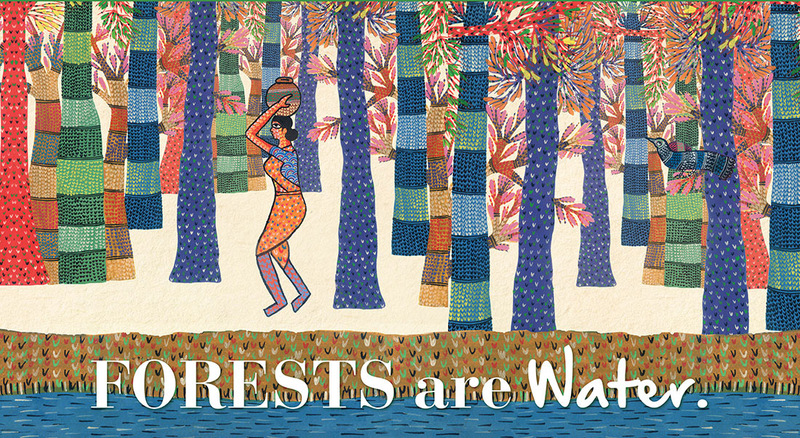 The stories will be featured on our growing gallery and provide a visual platform for creative and interactive conversations on forests around the globe. 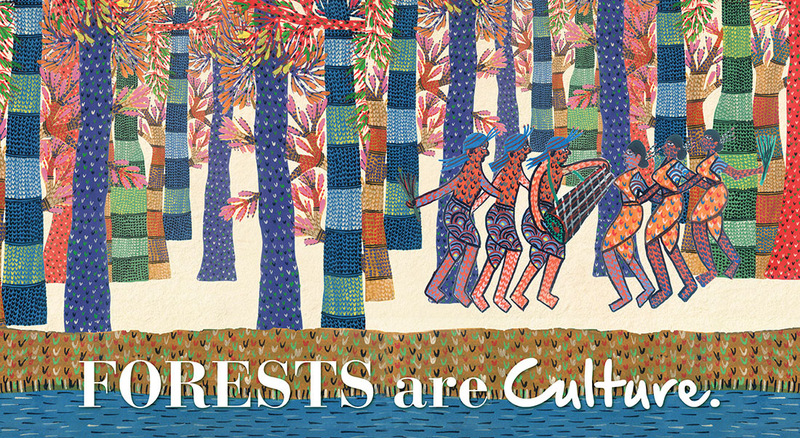 In 2017, the Forests are Life campaign will showcase its stories submitted form around the world in an international exhibition in New York City.